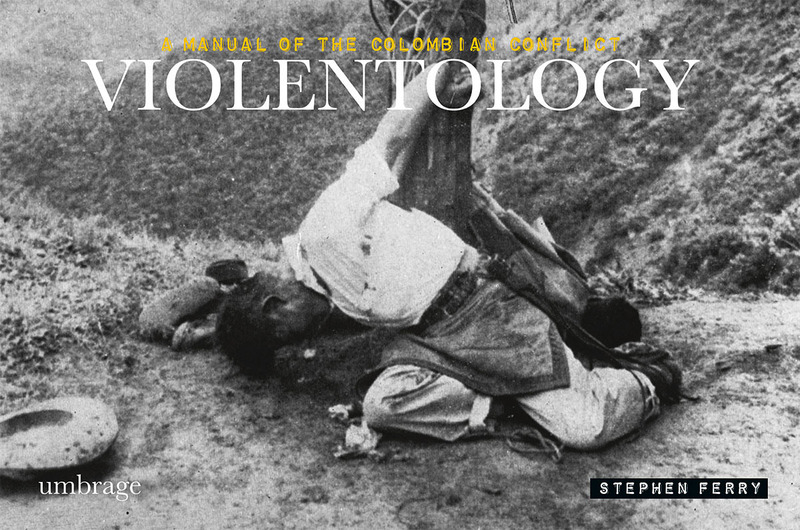 Presentation of Violentology: A Manual of the Colombian Conflict at the Columbian University Morningside Campus, on March 3, 2015. 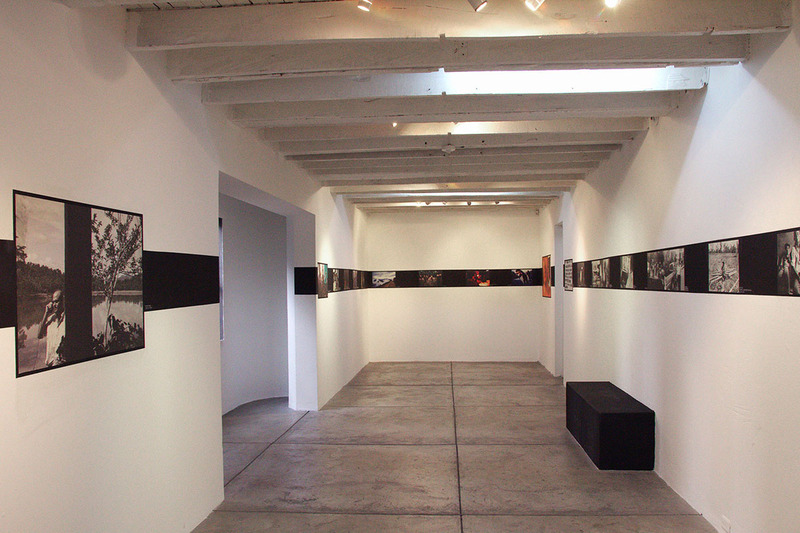 The lecture was sponsored by the Institute of Latin America Studies and the Greater Caribbean Studies Center. 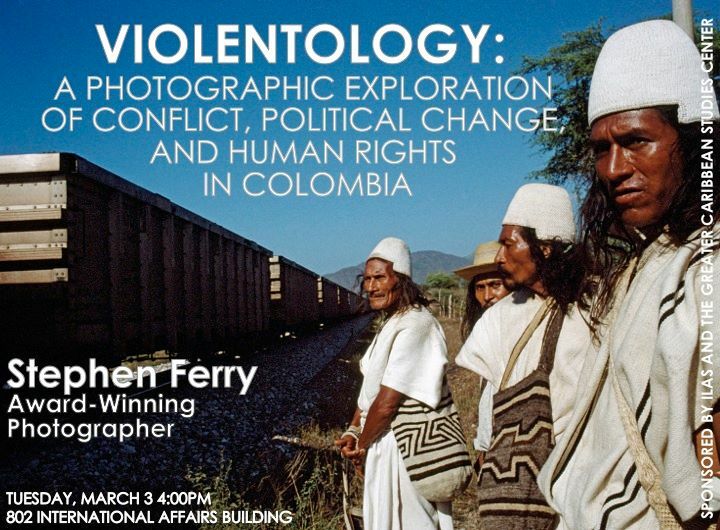 This entry was posted in Uncategorized and tagged armed conflict, civil war, colombia, conflict, documentary, documentary photography, farc, forced displacement, fund for investigate journalism, guerrilla, human rights, paramilitary, photography, war, warfare. Bookmark the permalink.